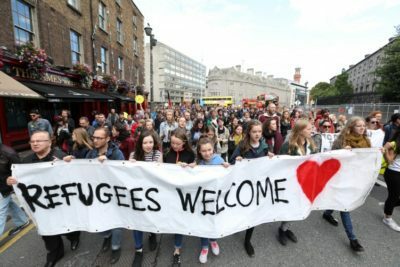 On the most banal level of analysis – there is a clear motive for the Left to promote an Islamic invasion of the West, especially given that religion means nothing to the shallow thought of the ruling atheist Left in the West for whom the study of World History is a mere nuisance to be played down at all cost. And herein lies the rub with “hate crimes” and “hate speech,” who decides what’s hate? The haters like Obama? Four Black Lives Matter supporters have been charged with aggravated kidnapping, a hate crime, aggravated unlawful restraint, aggravated battery with a deadly weapon, and residential burglary in Chicago after they kidnapped and tortured a disabled white Donald Trump supporter on Facebook Live.